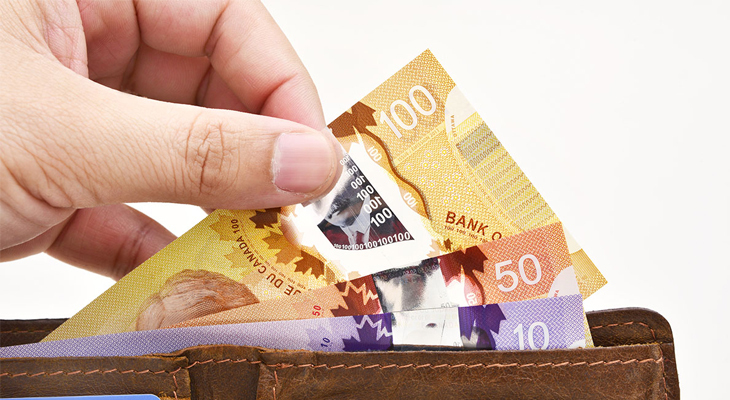 Any withdrawals you make from your RRSP are subject to withholding tax. For instance, if a person withdraws $5000, the tax rate would be 10%. If a person withdraws more than $15,000, the tax rate will rise up to 30%. The taxes don’t end there. The money you withdraw from your RRSP is also included in your taxable income for the year, and you might pay some additional tax at the end of the year. When someone makes withdrawals from a spousal RRSP, it can also lead to some additional risks. If you’re are contributing to a spousal RRSP and your spouse withdraws funds, a portion of or all of the withdrawal will be included in your taxable income, which could increase your tax bill. You should consult a financial planner before withdrawing funds from RRSP. Withdrawing funds from an RRSP can also make you lose the contribution room you originally utilized to make the deposits. While it’s possible to keep making maximum contributions to your RRSP after withdrawing funds, it’s not possible to recontribute the amount you withdrew. This will ultimately reduce the potential value of your RRSP at retirement. One of the benefits you lose, when funds are withdrawn from RRSPs, is the tax-sheltered compounding of earnings. RRSP earnings are not subject to tax until withdrawn. Due to the effects of the compounding, taking even a small amount can have a negative impact on the long-term value of your retirement investment. There are some situations where early withdrawals from an RRSP make sense. Withdrawals made to finance your education or buy a house are treated in a different way. You can withdraw a certain amount per year to pay for you or your spouse’s education. Similarly, you can borrow a certain amount from your RRSP to buy or build a house, you then have to repay that amount back to your RRSP account within 15 years. Funds withdrawn under these circumstances are not taxable as long as you pay them on time. Kewcorp Financial provides expert advice on various complex financial matters such as RRSPs, investments, taxes, and estate planning. As a team of highly experienced financial planners in Edmonton, Alberta, we will help you save money and build a financially stable retirement. Call us now to discuss your future financial goals!